Dade City, Florida is a small town of 6,500 people about 39 miles north of Tampa on U.S. Highway 301. It is the seat of Pasco County. The centerpiece of the historic downtown is the Pasco County Courthouse. 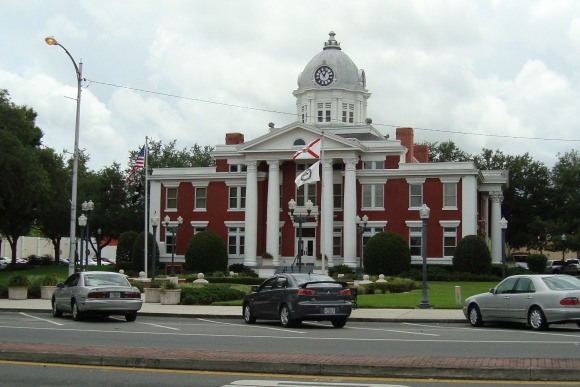 The Pasco County Courthouse was built in 1909 and has been restored a couple of times. It looks great, and is worth visiting just to take a look inside. The building is on The National Register of Historic Places. A relatively new Valentines Day tradition has been established in Dade City: the County Clerk performs a free wedding ceremony on the steps of the historic courthouse. What a great way for couples to remember their wedding anniversary date. In the 1870s there was a small town known as Fort Dade nearby. In the 1880s, the railroad bypassed Fort Dade a few miles to the east; the whole town packed up and moved to be next to the railroad. 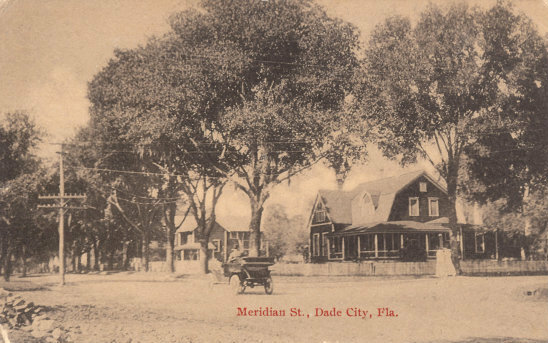 In 1884, the town was incorporated as Dade City. The town is a popular destination for antique hunters; lots of antique shops, quaint restaurants and historic buildings are located downtown. Each year the town hosts the Kumquat Festival. The festival celebrates the kumquat, a tart citrus fruit that is grown all around the area. Another popular attraction is the Pioneer Florida Museum and Village on the east side of town. This museum features all kinds of old farm equipment and antique tools used by the early pioneers in the area. A restored 1864 house is on the grounds, as well as an old railroad depot from the nearby town of Trilby. There is even an old locomotive on display. Detailed exhibits show how the early pioneers survived and prospered in the wilds of early Florida. Other historic buildings in downtown Dade City include the Hugh Embry Library and the Edwinola Hotel; both structures are still in use today. 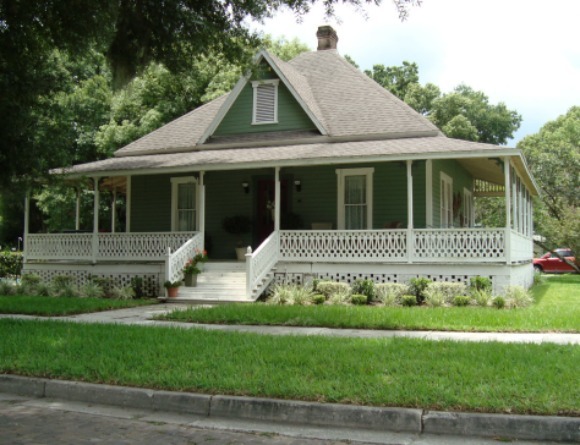 Residential neighborhoods include many homes that were built in the Florida real estate boom of the 1920s. A prisoner of war camp was located in Dade City during World War Two. 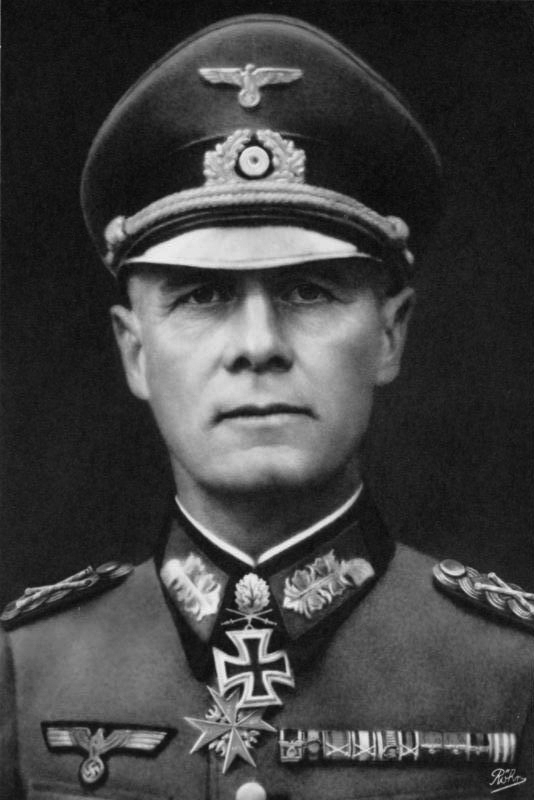 The camp was for German soldiers who had been captured in North Africa as part of Field Marshal Erwin Rommel's Afrika Korp. The camp operated from 1942 to 1946. It old camp site is now the location of Pyracantha Park Civic Center. The minute you walk into Steph's you will feel like you just came into the home of your favorite aunt or grandmother. That's because the owner, Stephanie Reaves, and her staff make you feel so welcome you automatically think you're a member of the family. Steph's motto is "I love to cook as God uses and guides my mind and my hands to prepare delicious food". Steph's is a buffet style restaurant that features several options. If you are really hungry, you can order Herold's Plate that consists of 1 1/2 meats, 2 side dishes, and bread. That plate is $9.99 and the sizes and prices step down from there. The meat selections typically include fried fish, meat loaf, baked chicken, fried chicken, smoked BBQ ribs, liver & onions, pork chops and the meat of the day. Sometimes the meat of the day is oxtail. Your bread can be corn bread, rolls, or biscuits. Side orders usually available are collard greens, green beans, mac & cheese, mashed potatoes, okra & tomatoes, cabbage, rice, sweet potato souffle, rutabaga, beans, squash, and the vegetable of the day. All of this bounty is loaded onto your plate as you amble along the buffet line. Soups and salads are also available. The salads are garden, apple, cole slaw, pea salad, potato salad, fresh fruit, chicken salad, and carrot salad. Desserts are great old southern style also: red velvet cake, sweet potato pie, chocolate cake, peach or blueberry cobbler, key lime pie, banana pudding, and strawberry shortcake. 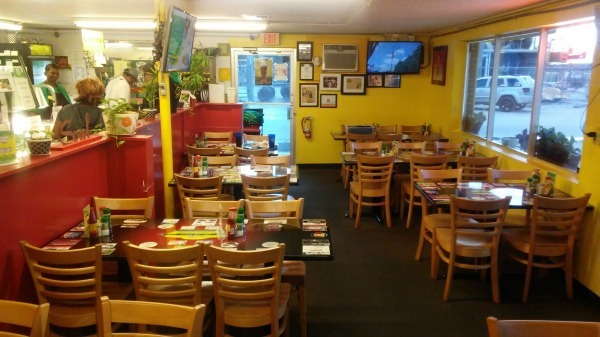 The interior of Steph's is comfortable, bright, and cheery. It's obvious that most of the customers are locals who have developed expertise in negotiating the extensive buffet menu. The servers are busy keeping your water, tea, or lemonade glass full and for special requests from the buffet. Steph's is open 7 days a week. Monday through Thursday their hours are from 7am to 7pm. Friday and Saturday the stay open until 8pm. 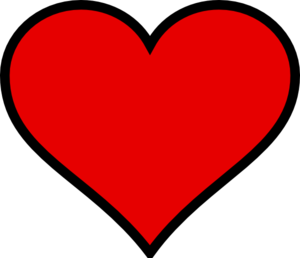 Sunday hours are 1030am to 5pm.